Looking to buy inexpensive rosaries? 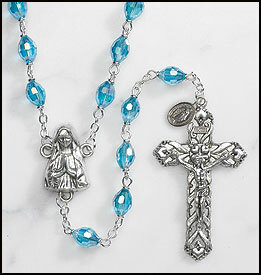 Here are Catholic rosaries for all occasions, unusual and distinct . Here is where to come to find the best of Catholic rosaries - we feature the net's largest selection of Catholic rosaries with prices starting at less than $1! 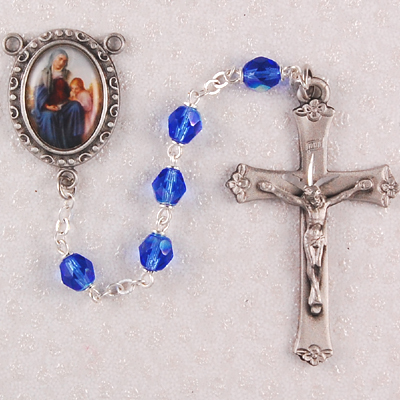 Selections include: Budget rosaries under $5, world's smallest miniature rosaries, Specialty and Unusual rosaries, Limited Edition rosaries, Rose Rosaries, Pope Benedict/Pope John Paul Rosaries, Rearview mirror car rosaries,single decade rosaries. Consider giving a rosary as a Catholic gift for any occasion, from sacraments, to weddings. We pride ourselves on supplying a great supply of reasonably priced rosaries for any occasion Here is where to buy rosaries for all occasions! 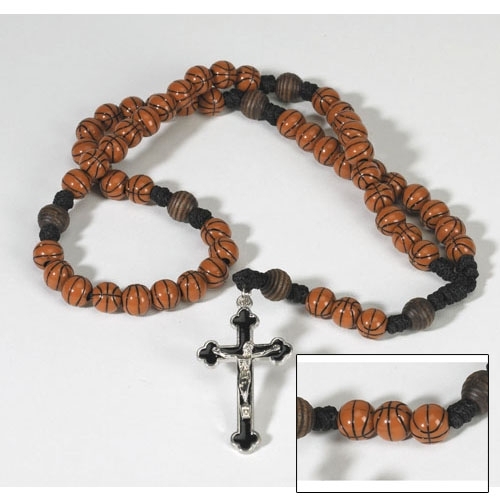 If your search was to 'buy rosary' -or you just want to check out a great variety of Catholic rosaries, you came to the right place!